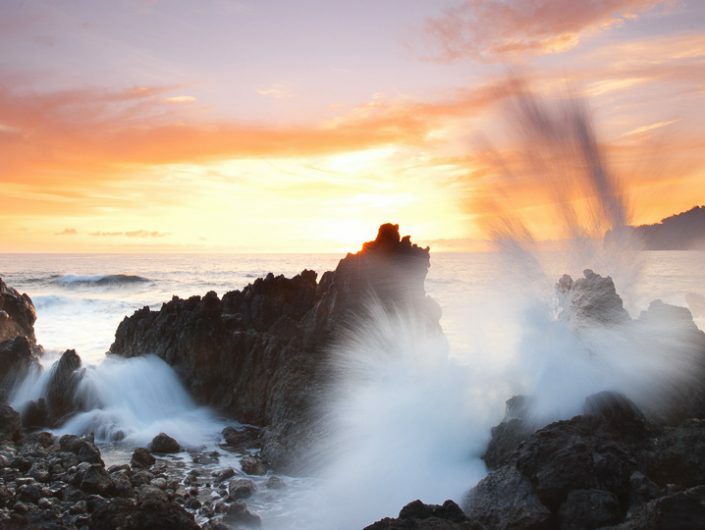 Learn about Destinations on the Big Island to start planning your Hawaii Vacation. At over 4,000 square miles, the Big Island is Hawaii’s largest island, with all the other islands fitting inside of it twice over. To help you find nearby activities and restaurants more easily, we divided our destinations section up into eight major regions. 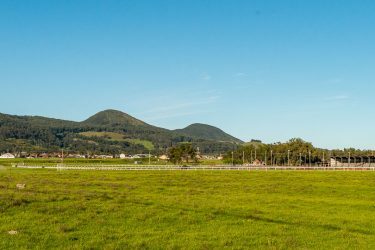 It’s not uncommon that first-time visitors will only explore a couple of the areas fully and just see the highlights of the other regions. But that’s okay, it just gives you plenty of reasons to make a return trip to Hawaii! 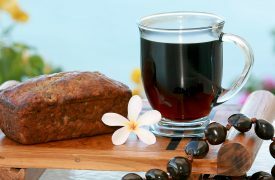 And with the help of Big Island Guide you can plan a custom Hawaii vacation that will fit your travel style perfectly. 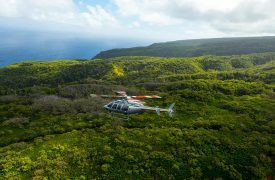 Vast, varied, and each with its own climate and flair, the separate districts throughout the Big Island offer a new adventure for your Hawaii vacation, around every turn. Several areas serve as a perfect headquarters for a Big Island adventure. 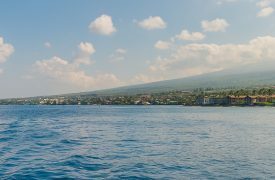 Kona is a friendly coastal village, filled with local charm. 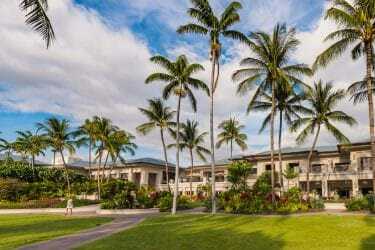 Kohala boasts world-class accommodations, beaches and restaurants. Hilo is a vision of old-Hawaii that isn’t often seen today. 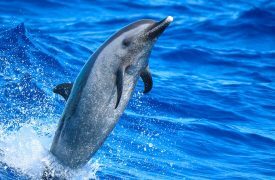 The Big Island is a sightseer’s paradise with numerous areas to explore. 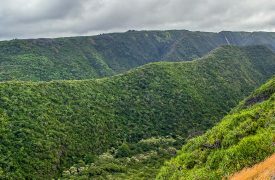 Puna & Kau make up most of the southern side of the Big Island and offer a rugged beauty that hikers, adventurers and outdoor enthusiasts will enjoy. 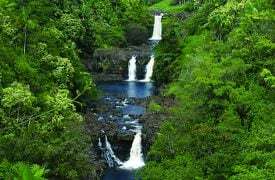 Hamakua is home to famous waterfalls and stunning coastal vistas. Mauna Kea provides visitors a once-in-a-lifetime view. 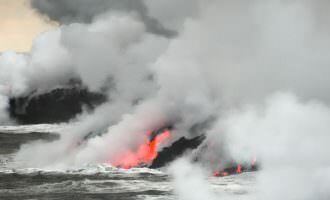 Volcanoes National Park boasts two of the oldest and largest active volcanoes in the world. 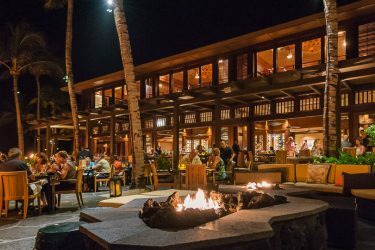 If your ideal Hawaii vacation includes world-class accommodations, ocean side golf courses and some of the islands best restaurants, the Kohala Coast is the right destination for you. Known as the Gold Coast, this is where you will find some of the most beautiful, sun soaked, tropical beaches and luxury resorts on the island. As an added bonus, the area is full of unique historical sites you won’t find elsewhere on planet Earth. From mysterious pictograph fields to historic royal hiking trails, the Kohala coast won’t disappoint. 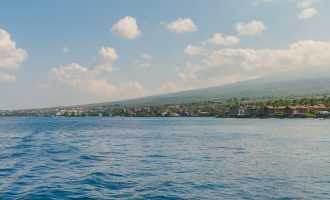 If relaxing, sightseeing and shopping are central to your Hawaii vacation plan, opportunities abound in the laid back coastal village of Kona Hawaii. As the island’s main tourist hub, the area is friendly and filled with charm – the perfect headquarters for your Big Island adventure. 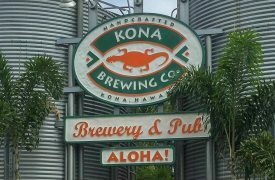 Kona also serves as a cultural and historic centerpiece for the Big Island and much of Hawaii. State parks and historic sites highlight early Hawaiian settlements, places of worship and fishing areas. 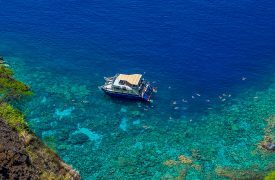 Home to world-renowned coffee, colorful beaches, lava caves and easy access to outdoor activities, Kau Hawaii makes up most of the southern tip of the Big Island. 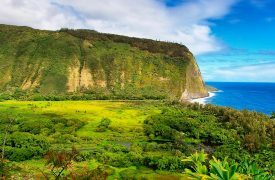 Geographically dominated by agricultural areas to the west and Hawaii Volcanoes National Park to the east, Kau is sleepy, peaceful and filled with many wonderful sites to see. Referring to the region around Hawaii Volcanoes National park, Volcanoes Hawaii is a singular location on the planet, boasting two of its oldest and largest active volcanoes. 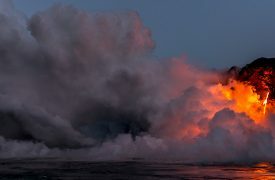 If witnessing the power of the volcanoes is a must do on your Hawaii vacation, then you must won’t want to miss this region. Sightseeing and scenic hiking are the primary attractions to Volcanoes, but the surrounding community of artists, painters and artisans guarantee a memorable experience. 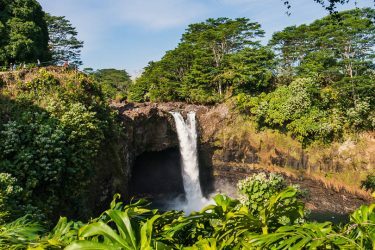 Positioned on the tropical eastern side of the Big Island, a visit to Hilo Hawaii is the perfect opportunity to travel back in time and witness a laid-back, serene version of Hawaii that isn’t often replicated today. 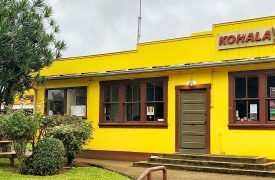 The city is the largest on the Big Island, but Hilo remains a true Hawaiian community through and through with gorgeous city parks and fun local events. 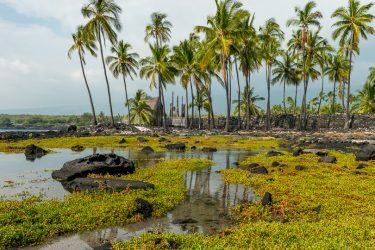 Nestled comfortably between the Pacific ocean and a pair of stunning active volcanoes, Puna Hawaii has long held a position of great importance for both Hawaiian history and its economy. 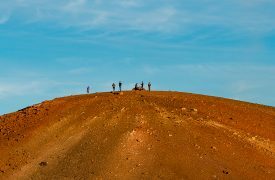 Mountain trails and great tracts of rainforest give way to lava fields and stunning beach parks for hikers, adventurers and outdoor enthusiasts. Sightseers who stick to the winding Red Road will glimpse the natural beauty of Hawaii with ease. 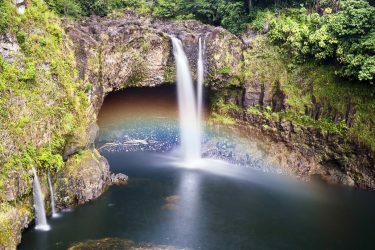 The home of Hawaii’s most famous waterfalls, a day spent exploring the Hamakua Coast would just begin to scratch the surface of all this area has to offer. Stunning vistas, winding mountain hiking trails, jungle covered canyons and rolling green hills as far as the eye can see. If it feels like you’re on another planet, you’re in the right place. Home to the world’s largest sea mountain from which the area derives its name, Mauna Kea Mountain is an awe inspiring site. Often snowcapped and crowned with multinational research facilities and observatories, Mauna Kea provides visitors a once-in-a-lifetime opportunity to see the island and the night sky from an unreal vantage point. 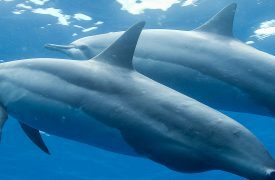 Since most visitors to the Big Island stay on the western side of the island, here are the reasons to split up the trip and spend at least a day or two on the eastern side. 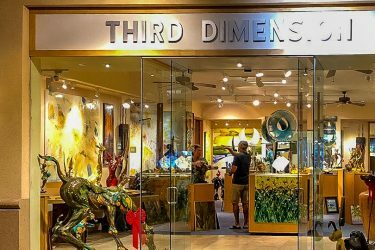 If you’re looking for Hawaiian art for your home or just want to experience the local art scene, check out these Big Island galleries. Famous for its natural wonders and stunning scenic beauty, the Big Island of Hawaii offers endless opportunities for sightseeing. 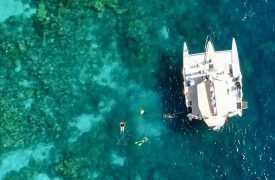 A friendly and homegrown diving company on the Big Island of Hawaii, Jack’s Diving Locker helps make your underwater diving experience memorable and exciting. 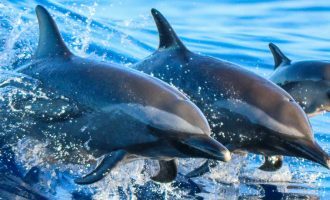 The easiest way to see dolphins up close, Dolphin Quest offers family-friendly opportunities to get in the water with these amazing creatures.